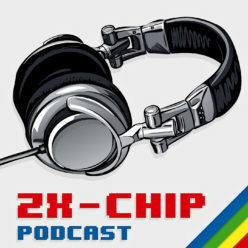 Podcast about chip music for zx spectrum. The musicians, the implementation of various styles and directions, and much, much more. This work is licensed under the CC-BY-NC-ND license. Назад Предыдущая запись: 2016! Get it!